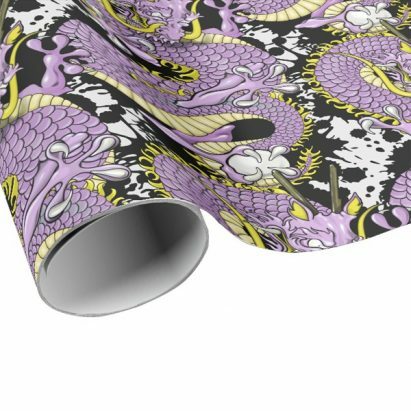 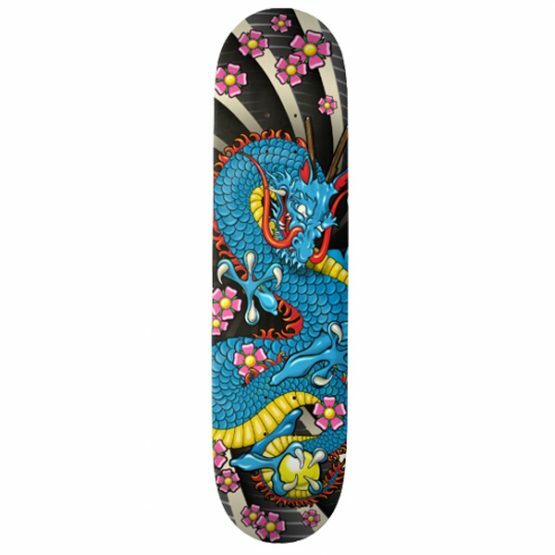 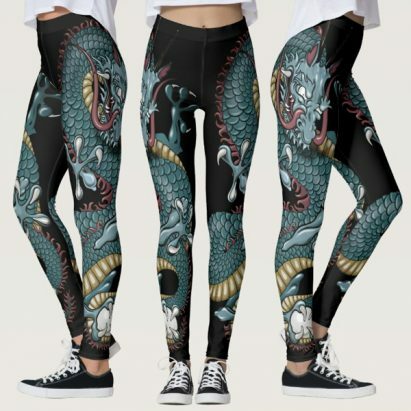 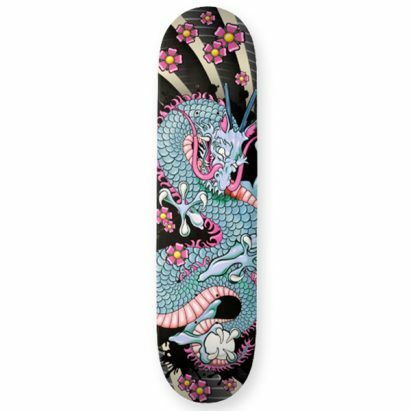 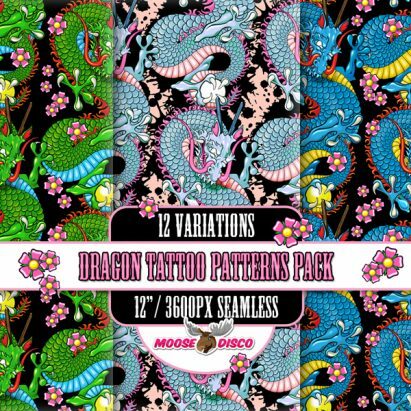 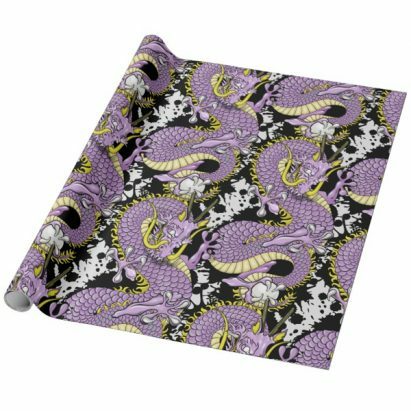 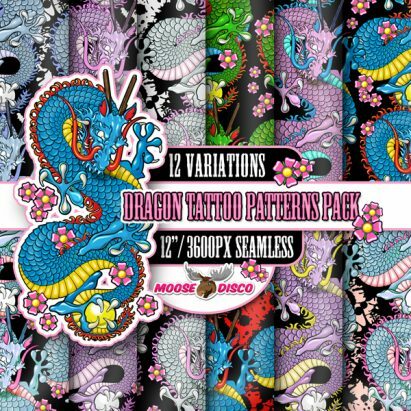 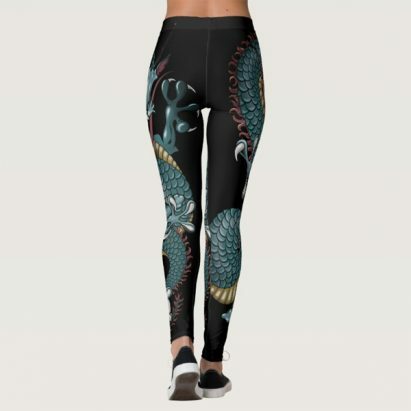 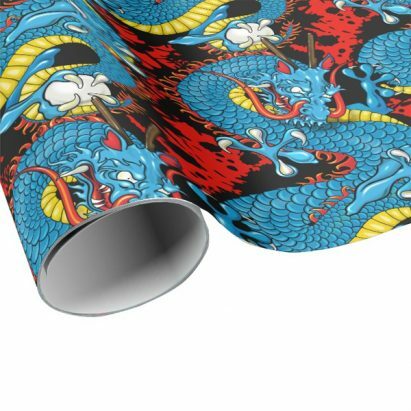 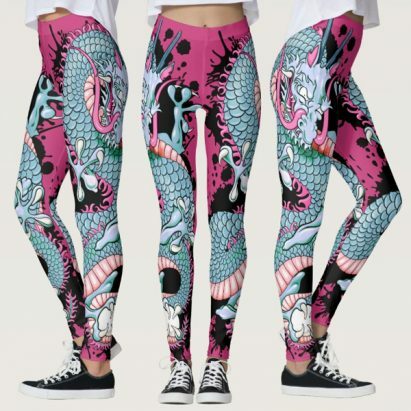 This is a blue cherry blossom oriental dragon, inspired by tattoo designs, it is in blue, yellow and black with pink cherry blossoms. 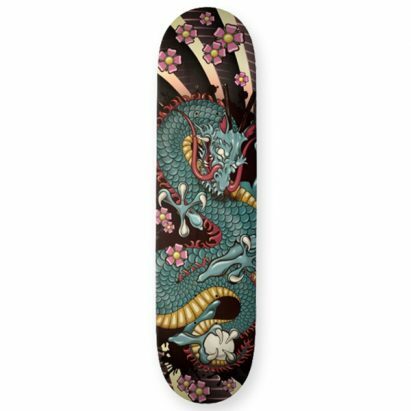 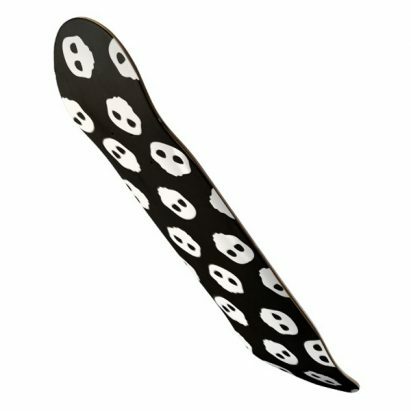 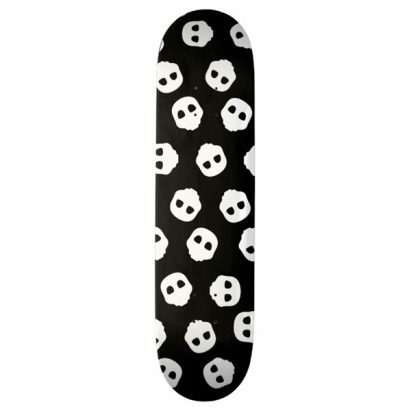 The price given is for Deck Type 19.7cm, but there are other sizes and designs available at different prices. 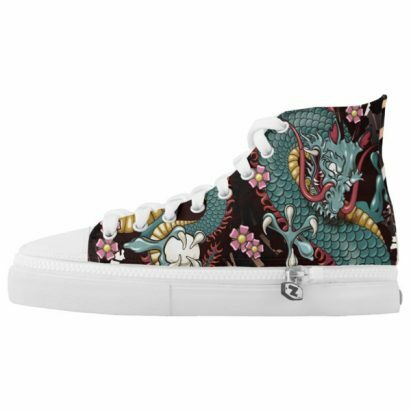 Prices can vary according to price fluctuations and exchange rates. 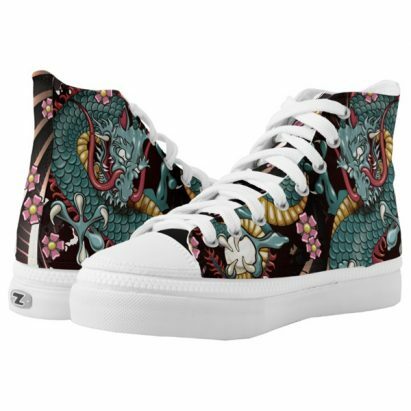 The price given is the price at the time of uploading to this site.